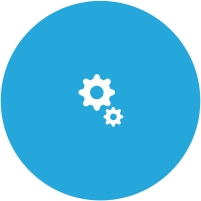 Manage all your orders from the Webware dashboard. 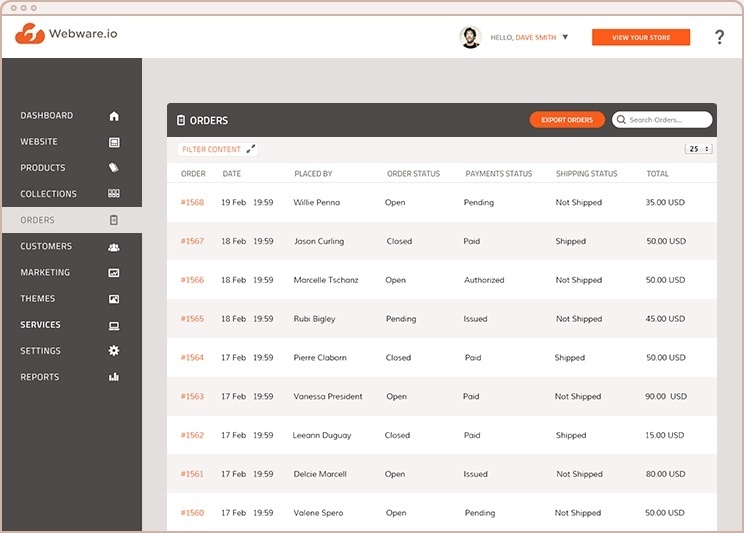 Keep track of pending, paid, and fulfilled orders from one easy-to-use workspace. 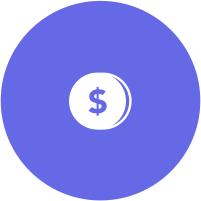 With our seamless payment gateway integrations, you can provide your customers with a smooth way to pay for their ecommerce purchases on your website using all major credit cards or Paypal. 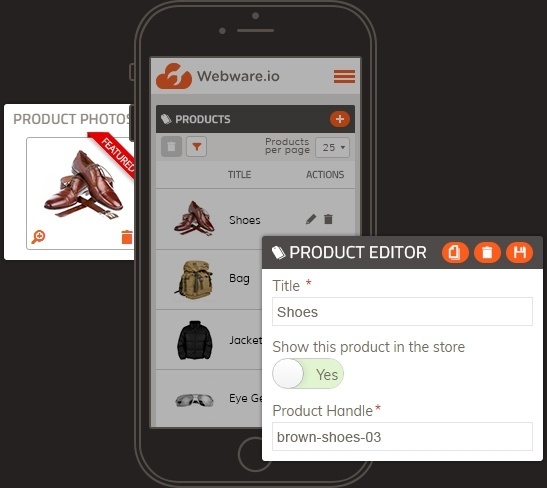 It’s easy to add your products to your website. You can easily manage and organize each product, create catalogues based on product categories, and keep track of inventory. Webware is integrated with UPS, USPS, Canada Post, and FedEx so you can easily create waybills to get your orders out to your preferred shipping partner. 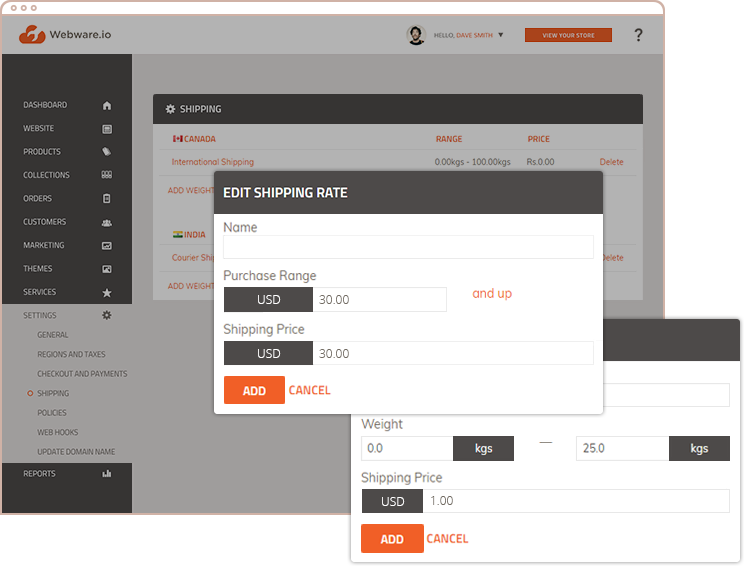 Fulfill and track orders right from your Webware workspace, and have the confidence that your shipping rates are correct and match your own costs for shipping. 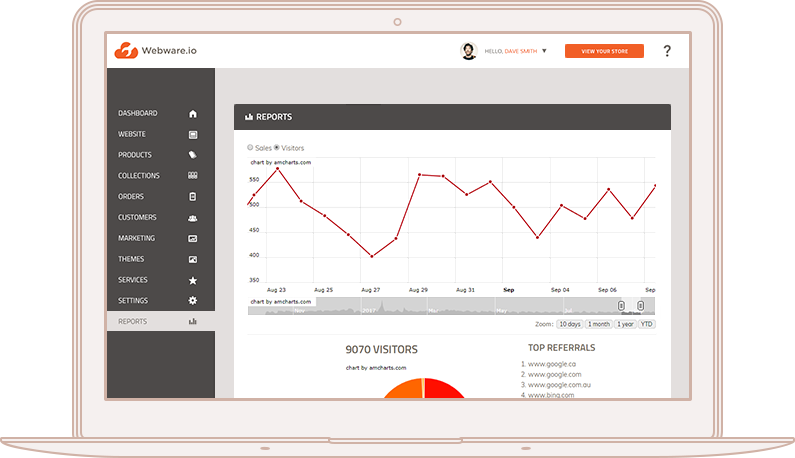 It’s easy to keep track of sales volume, website visitors, and top referrals from your Webware dashboard. 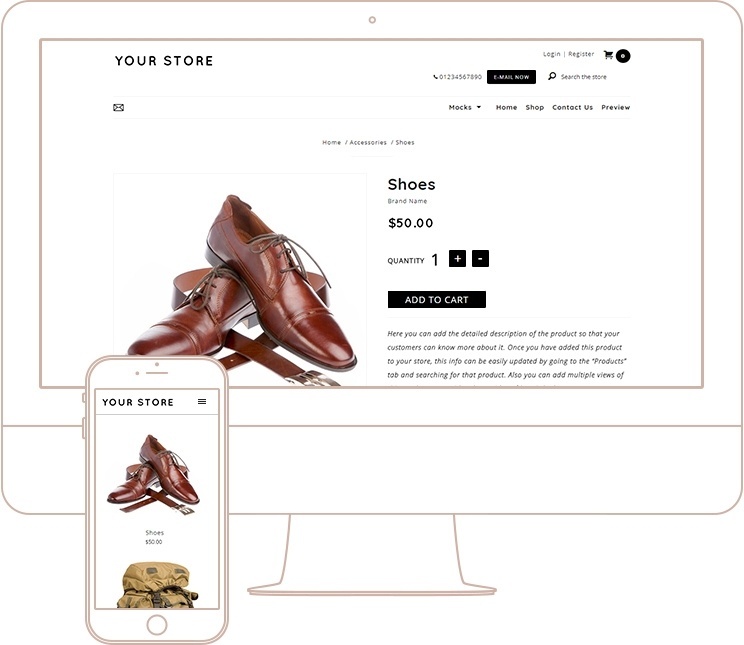 The Reporting Tool provides a simple visual so you can monitor everything that’s happening on your ecommerce store. 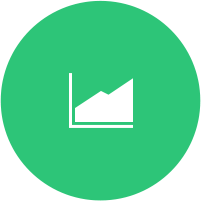 Keep an eye on sales by day, month, and year with easy-to-read reports. See how many visitors came to your website sorted by date and time of day. Easily see where your website visitors are coming from on the web and which websites send you the most traffic. 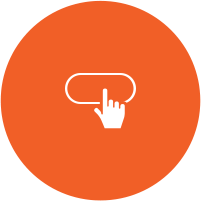 Create a custom loyalty and rewards program for your customers. Build brand loyalty by offering your customers points on each purchase to redeem on future purchases.